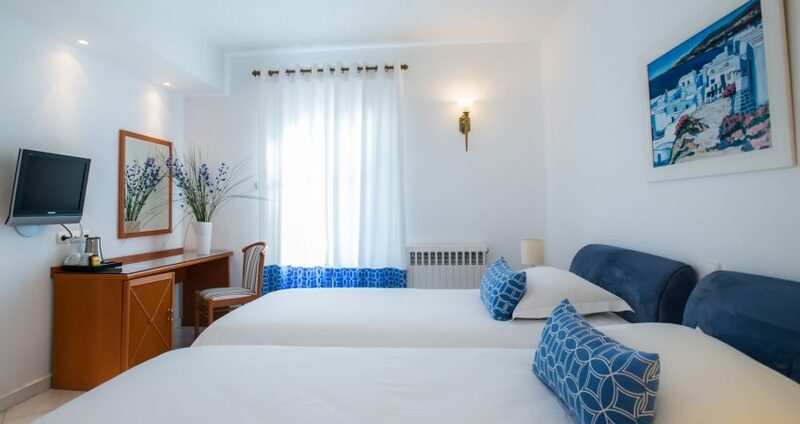 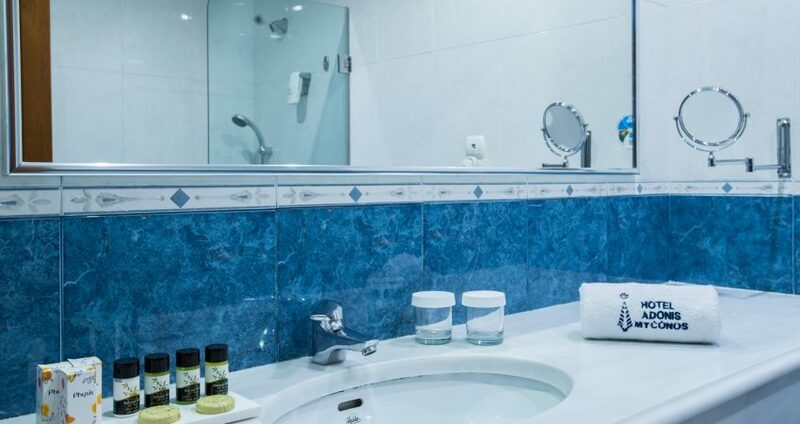 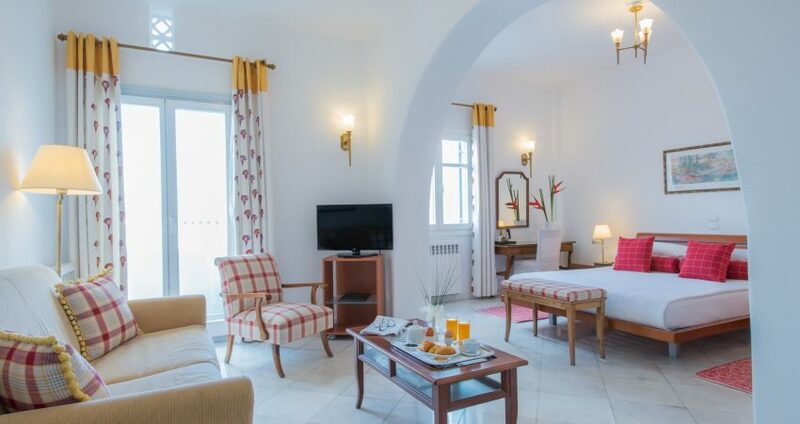 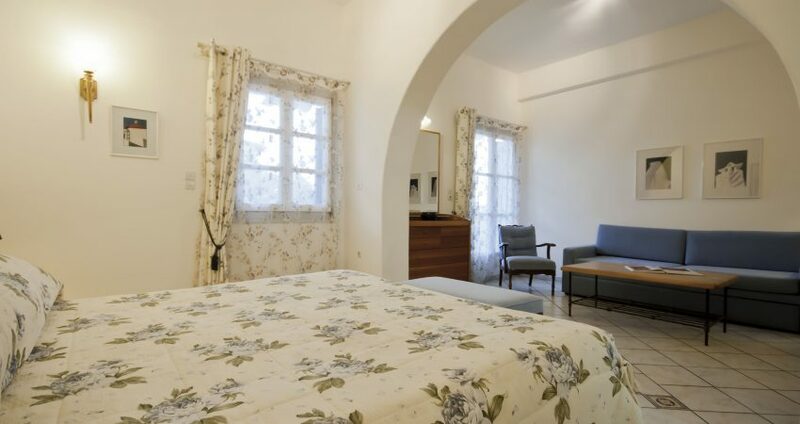 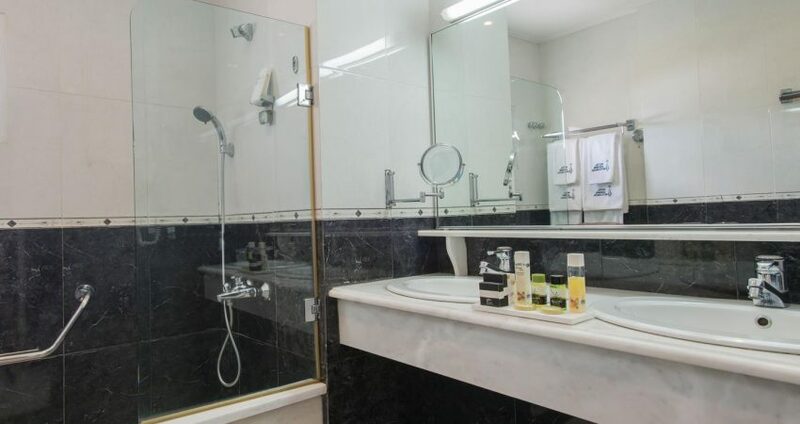 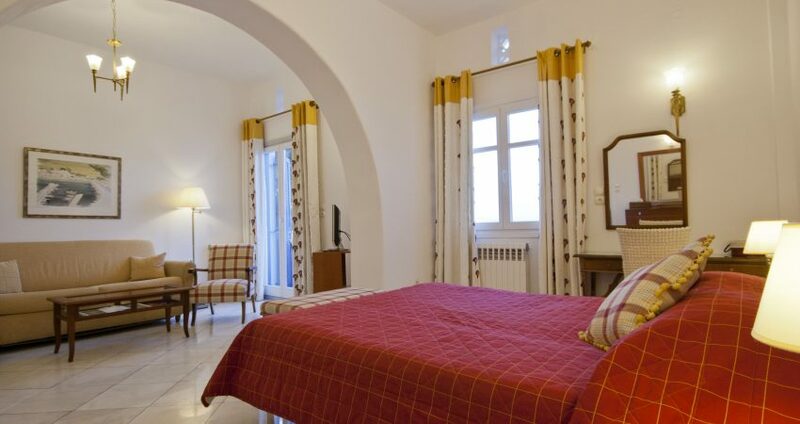 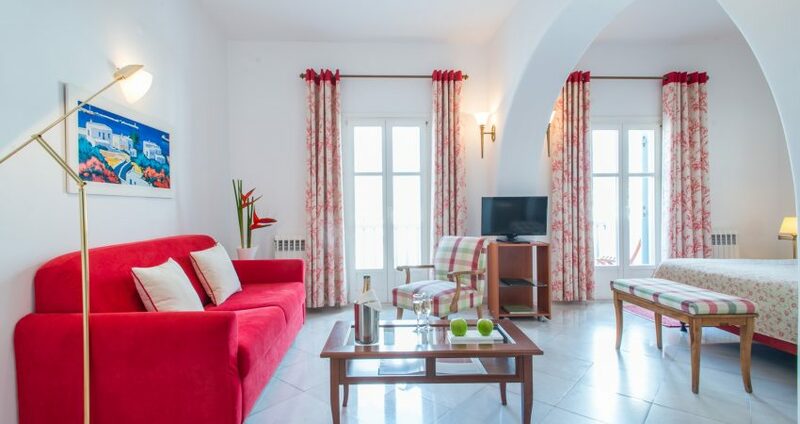 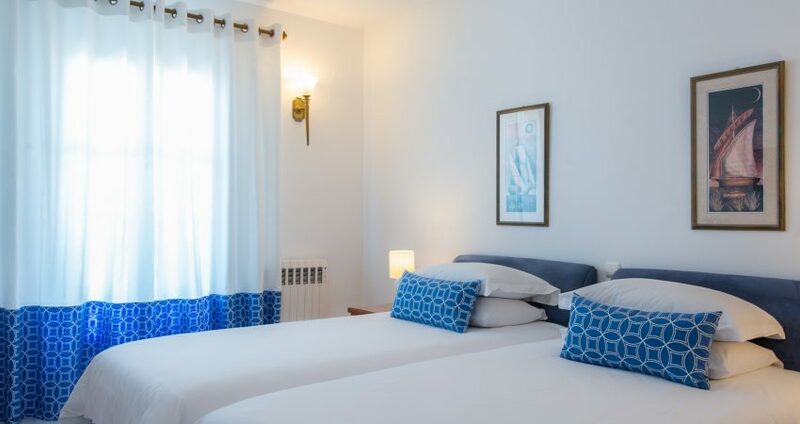 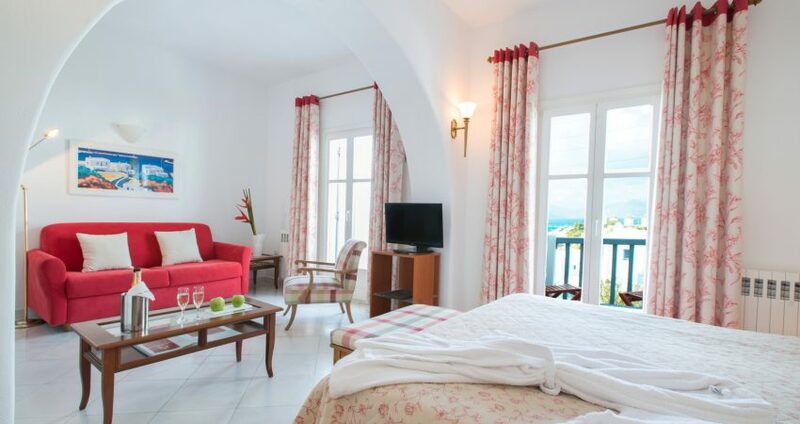 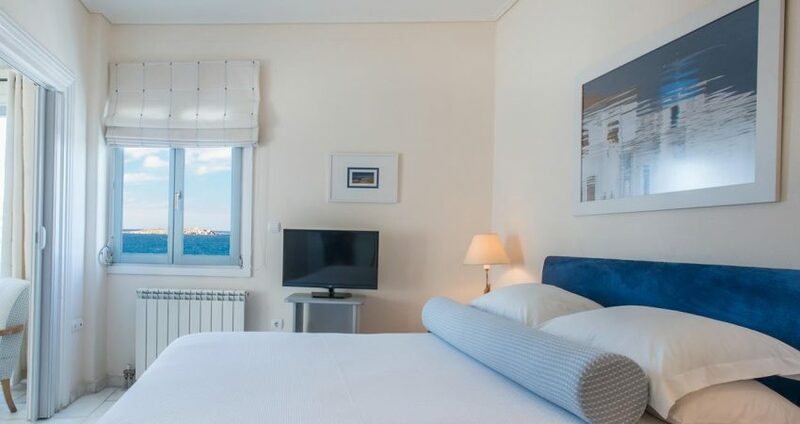 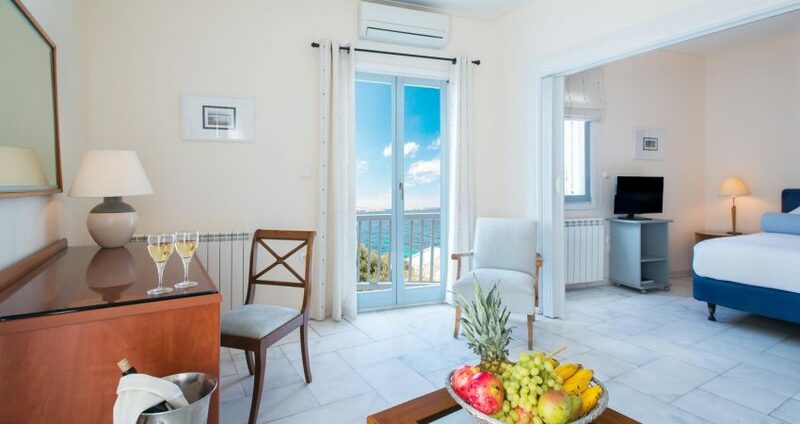 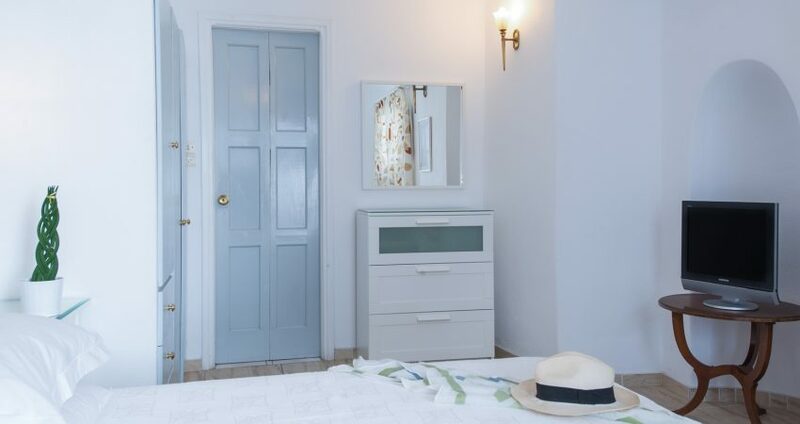 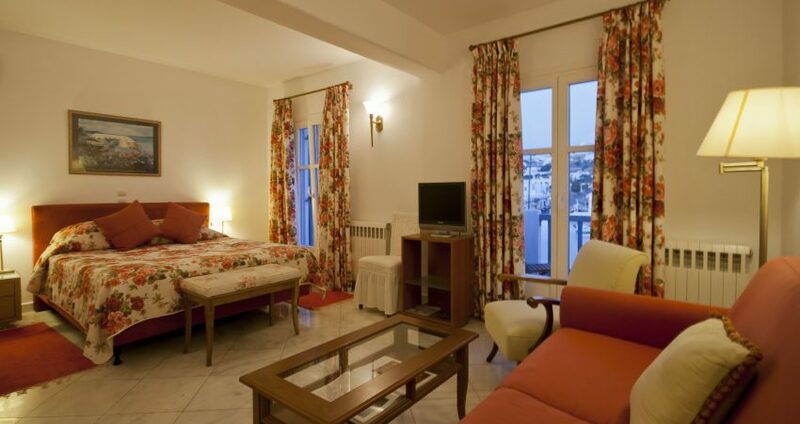 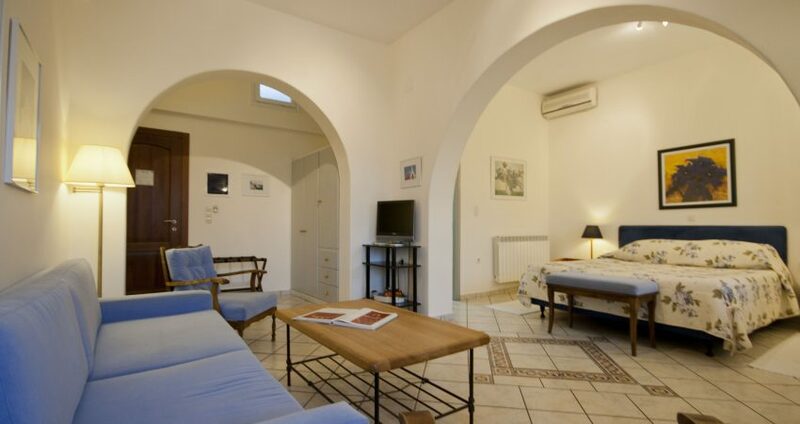 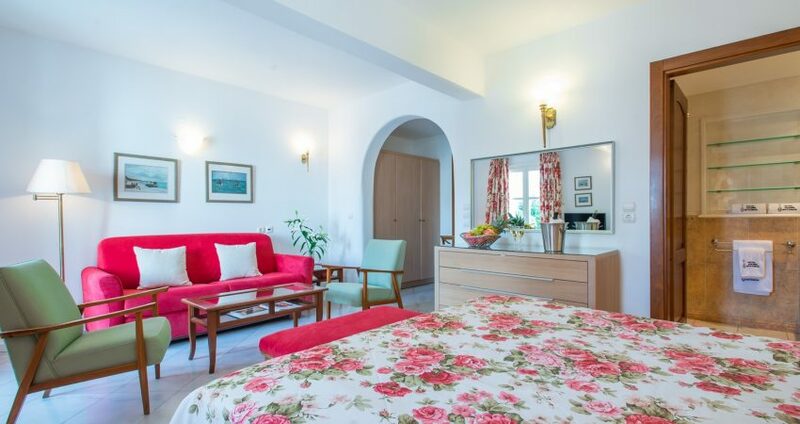 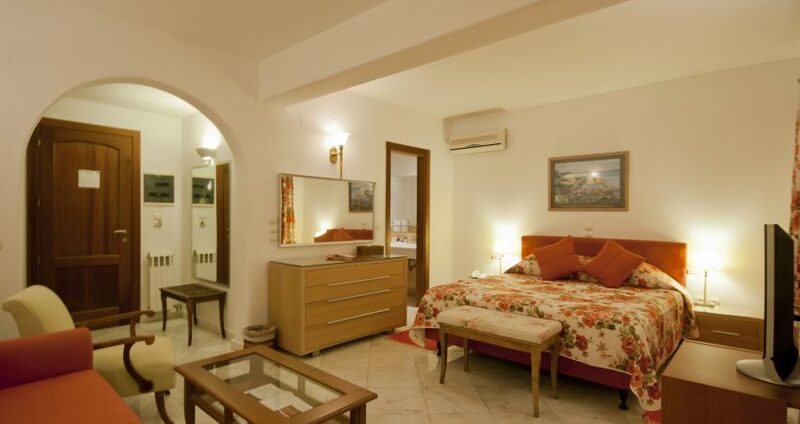 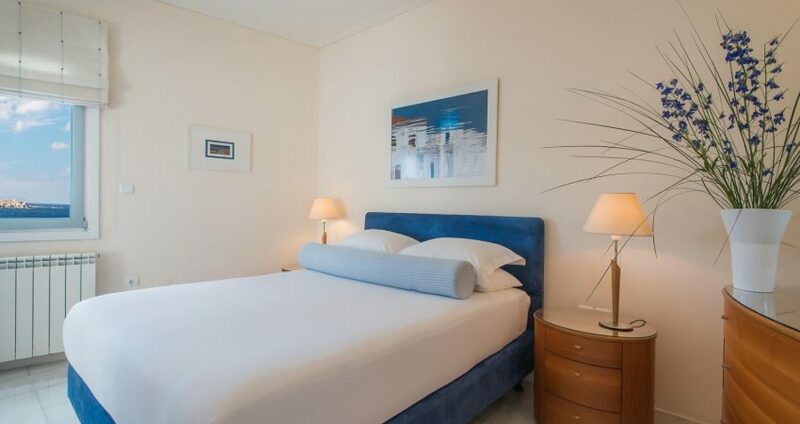 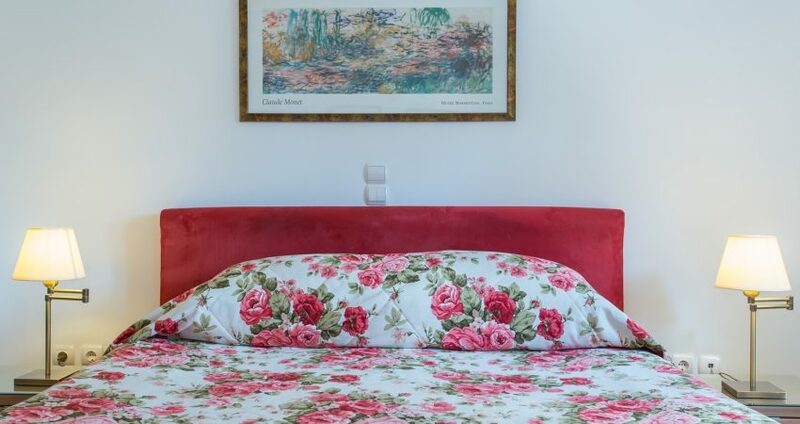 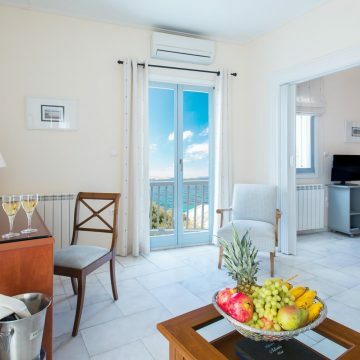 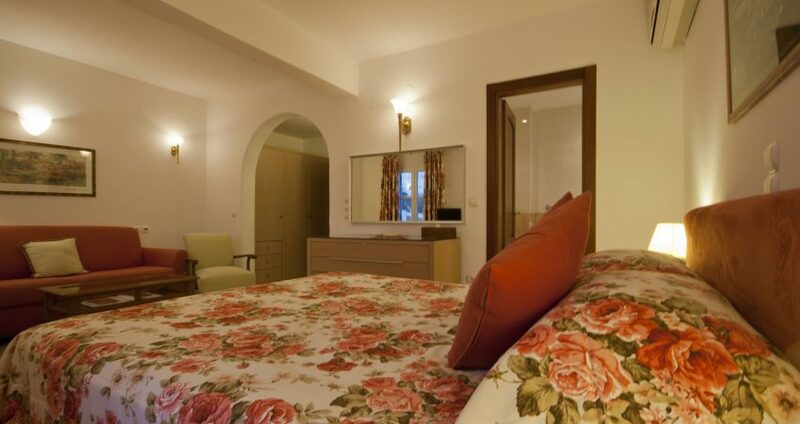 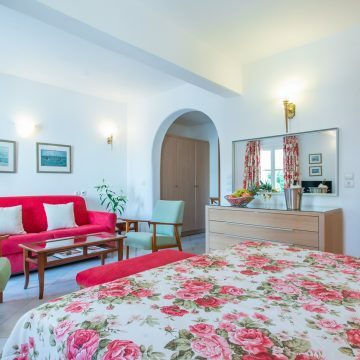 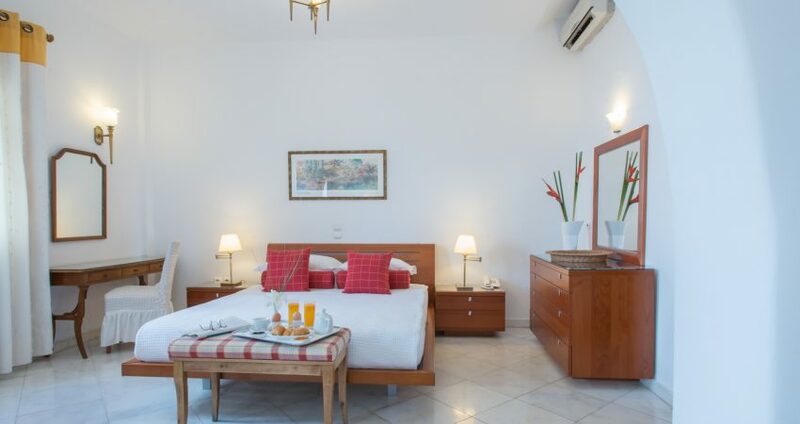 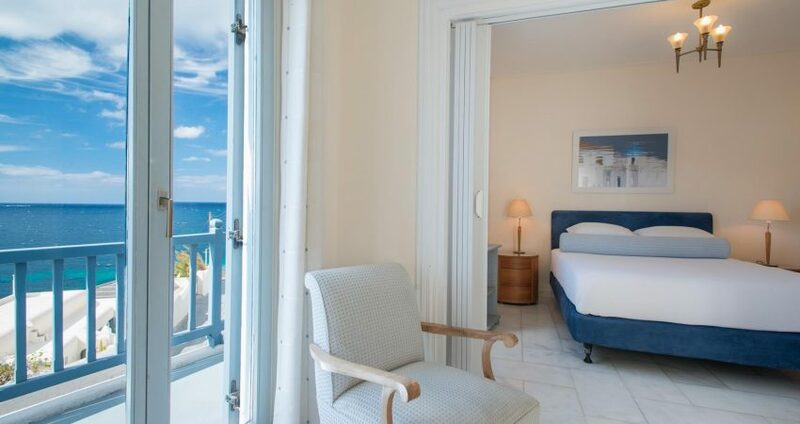 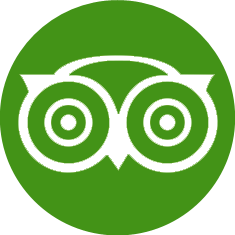 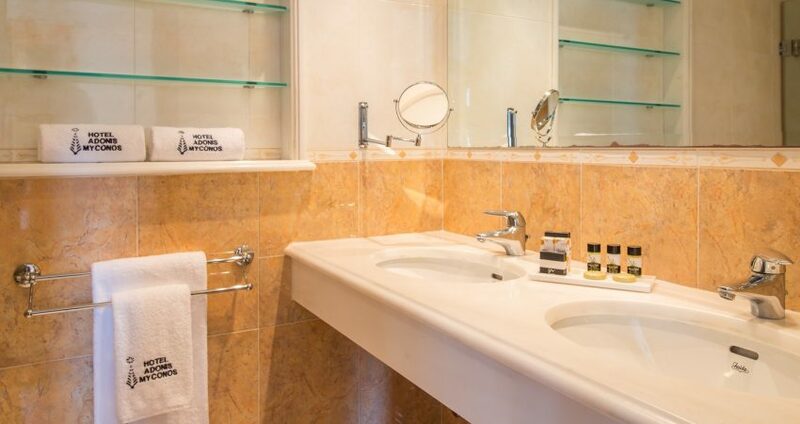 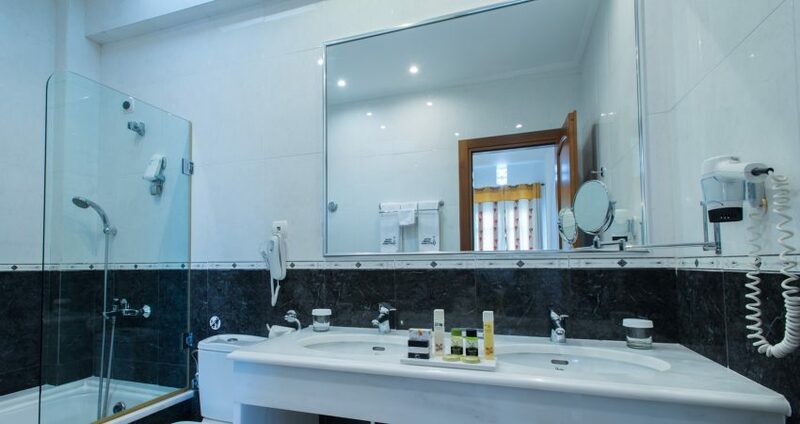 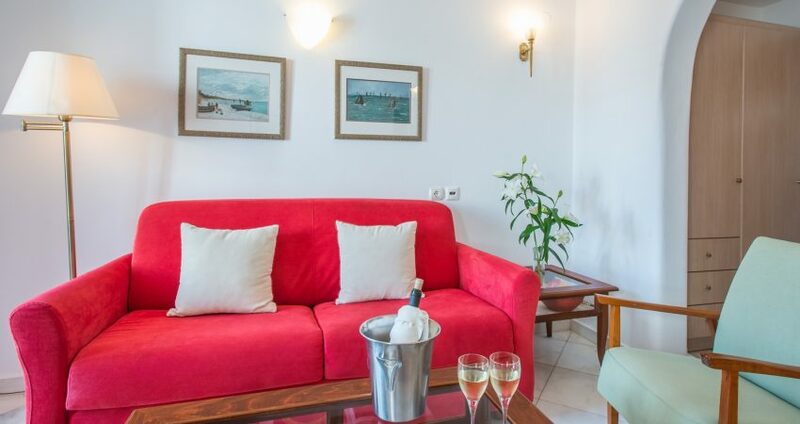 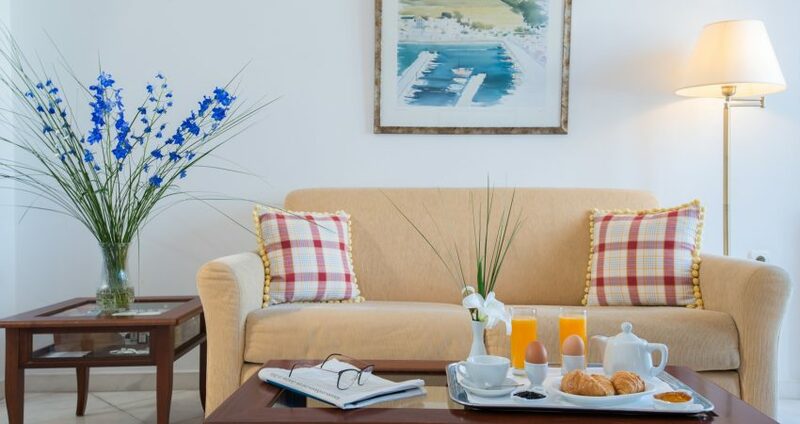 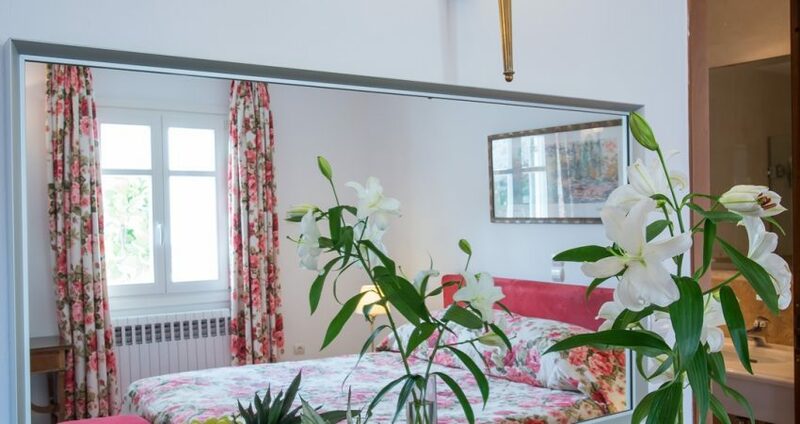 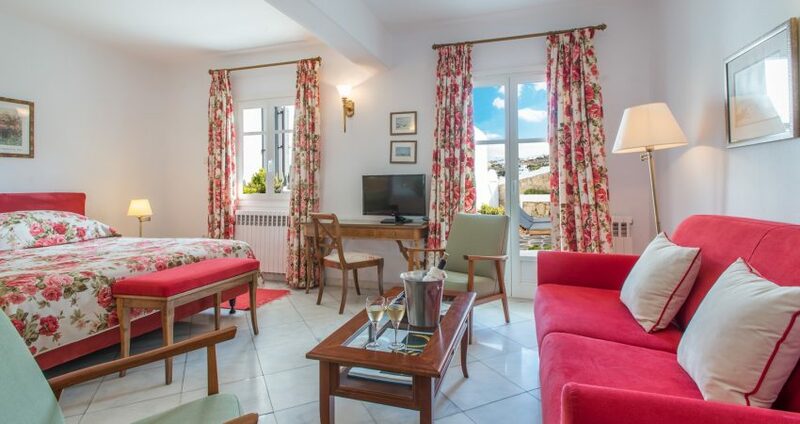 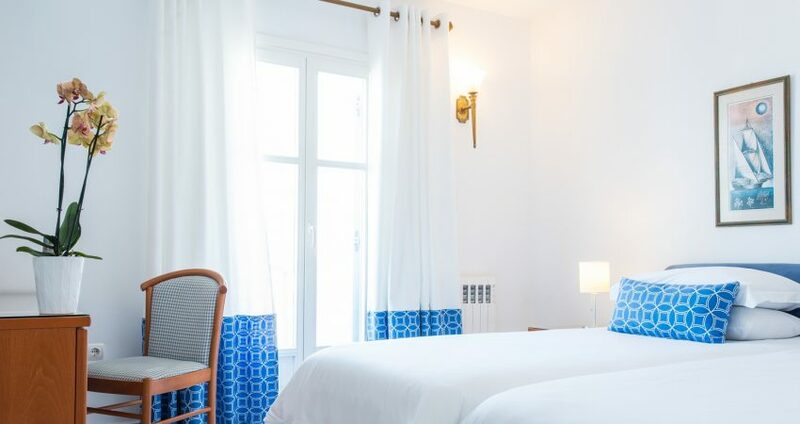 Spacious room with free wi-fi or wired internet, desk, satellite tv , a/c and heating, patio or balcony with sea-view or garden view, direct-dial telephone, safe, mini-bar, hairdryer, large bath with bathroom amenities. 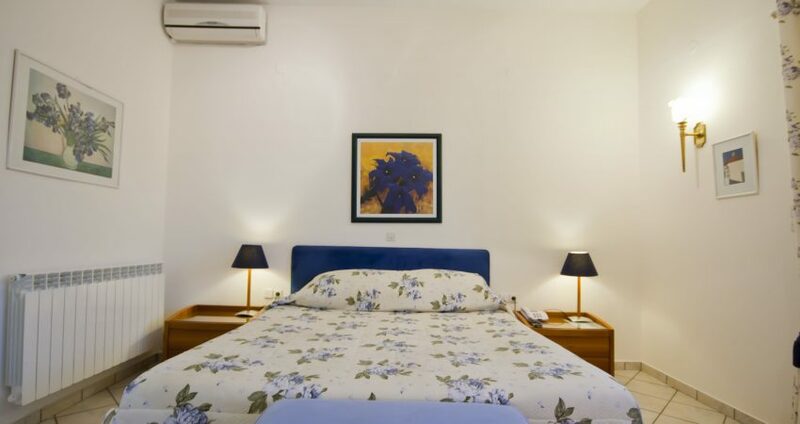 Room has three twin beds. 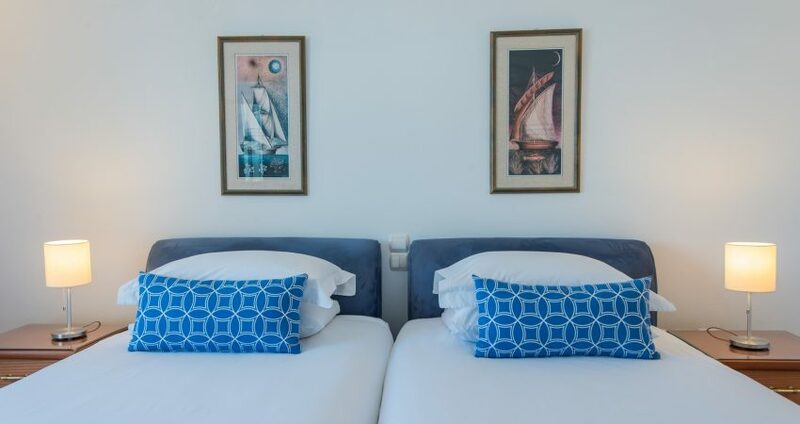 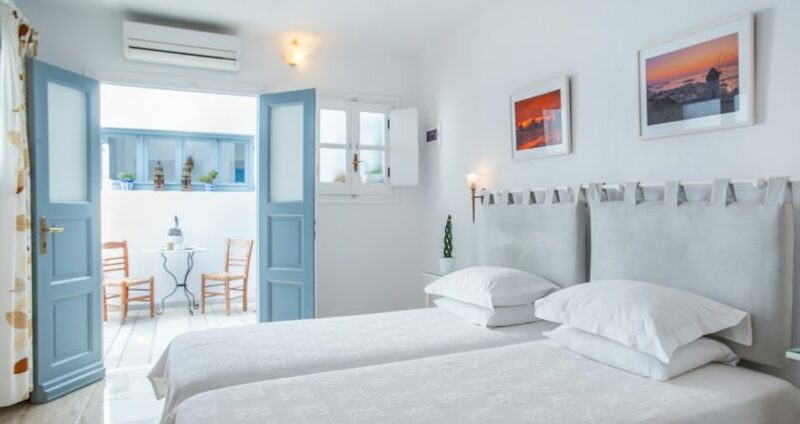 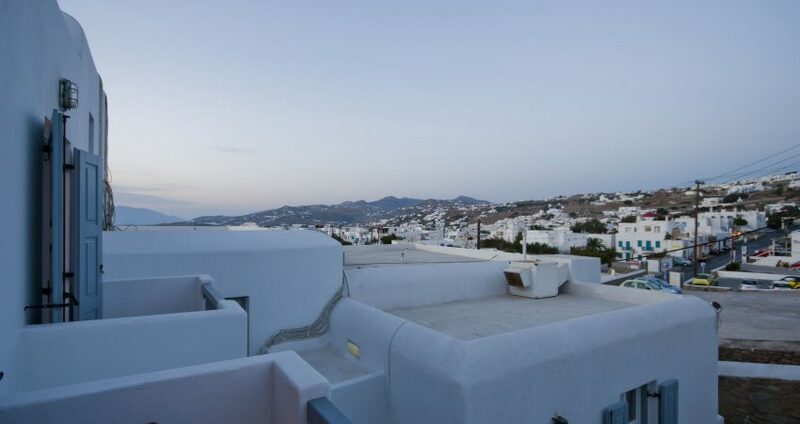 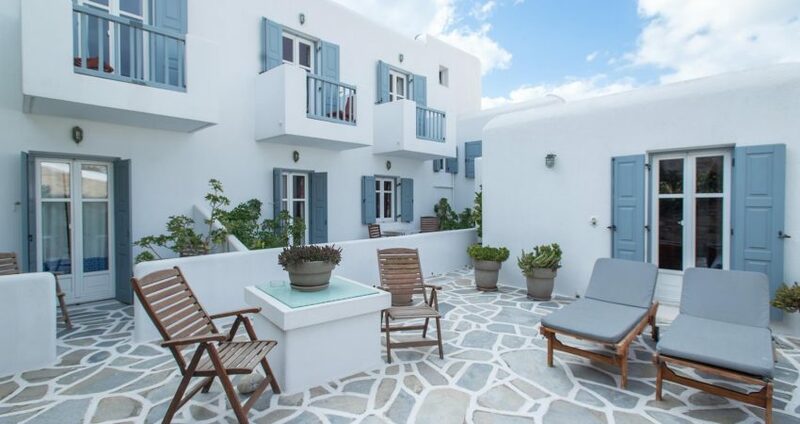 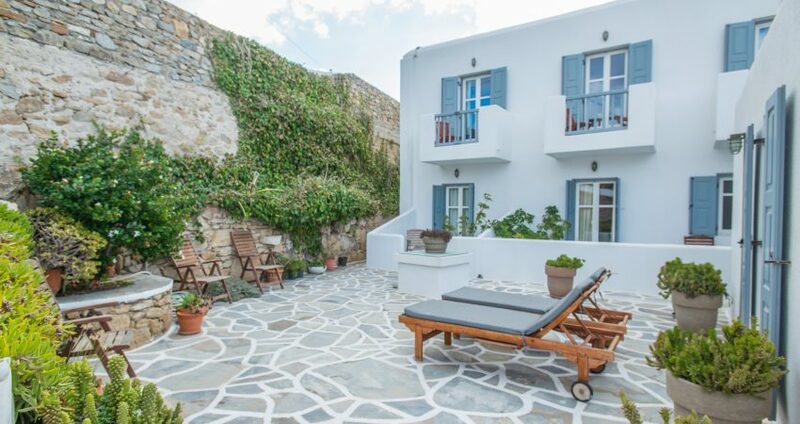 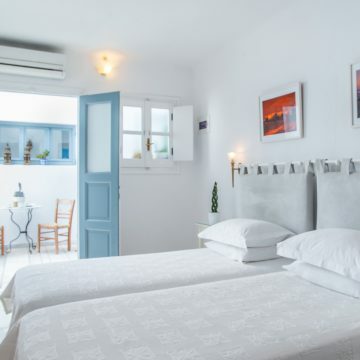 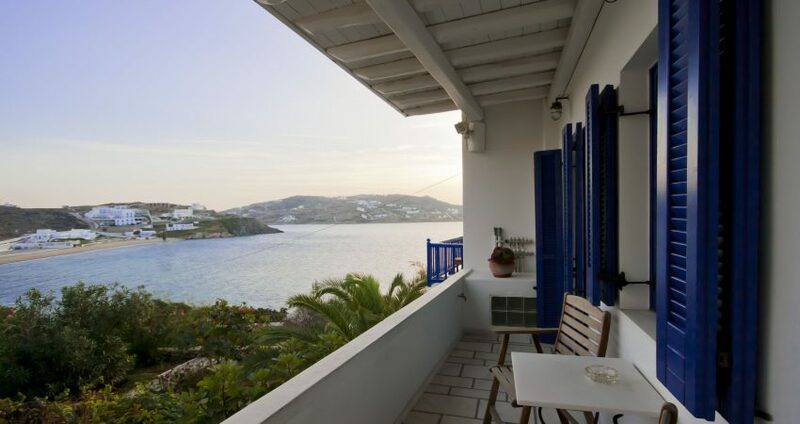 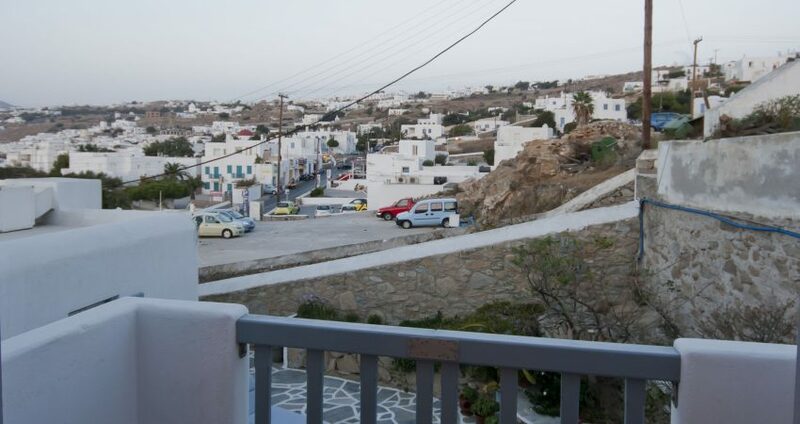 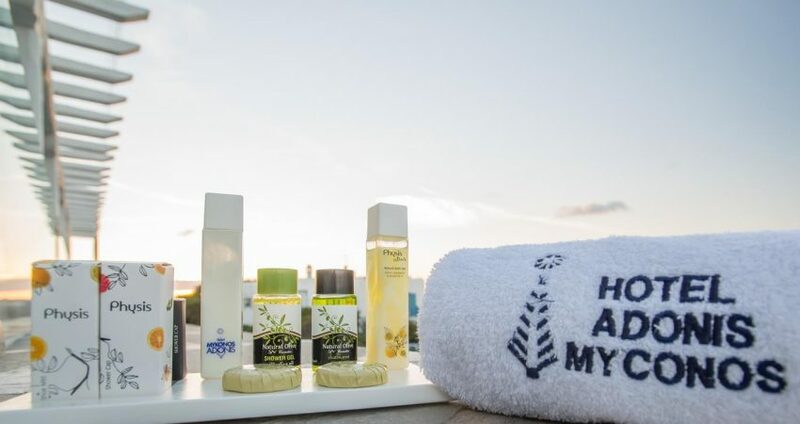 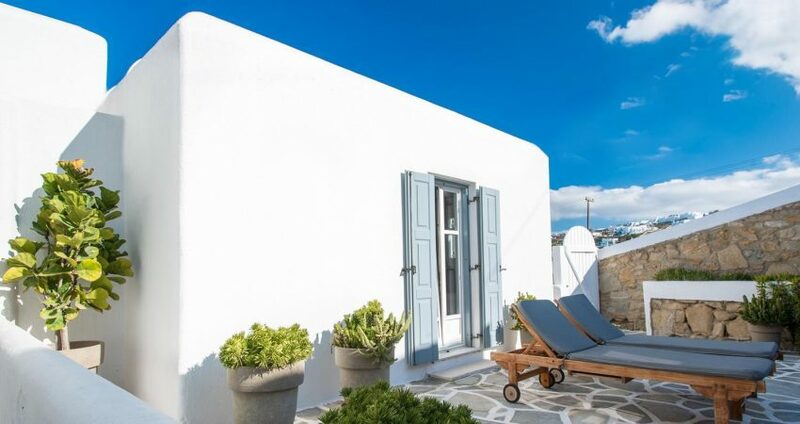 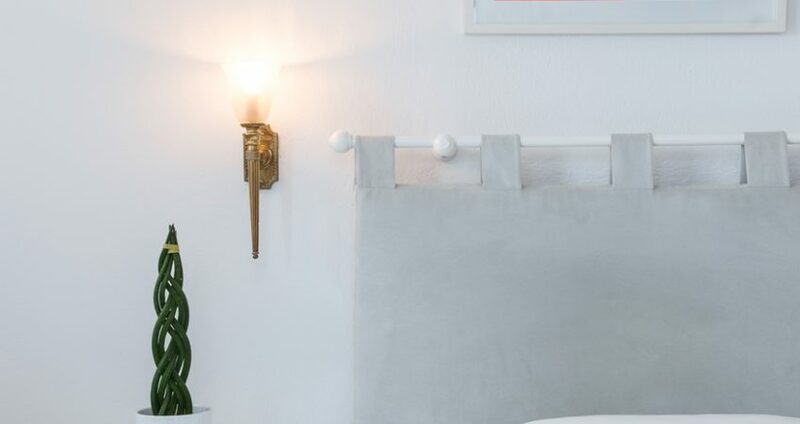 Hotel Adonis is the perfect destination for those who wish to feel at home while enjoying the beauty of the Aegean and the magic of Mykonos. 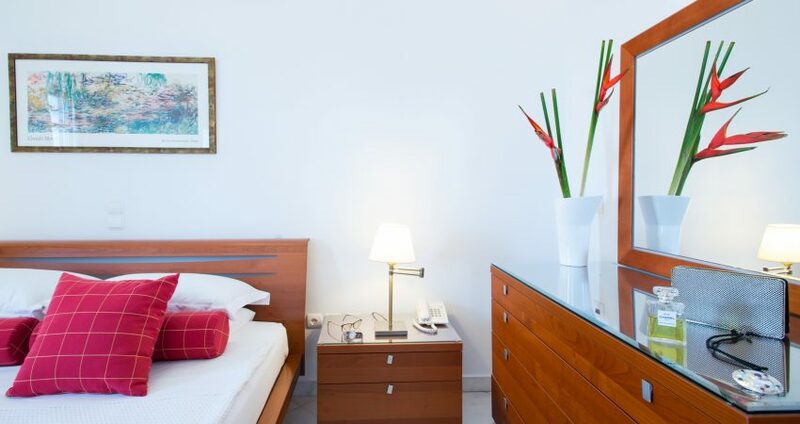 Our hotel does NOT accept bank transfers.